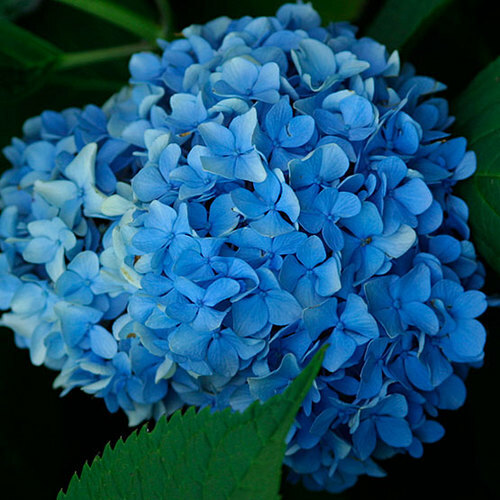 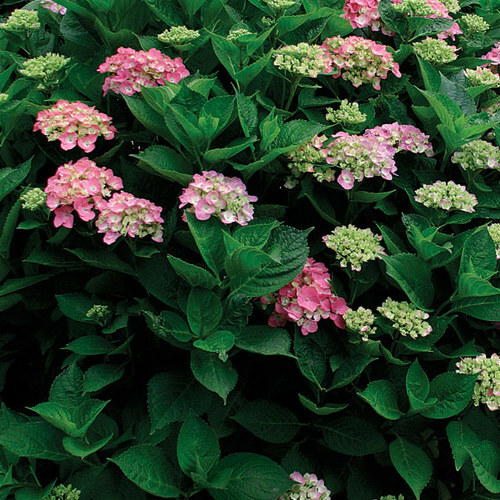 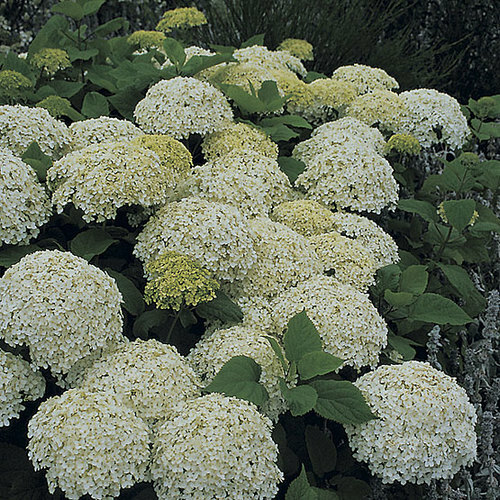 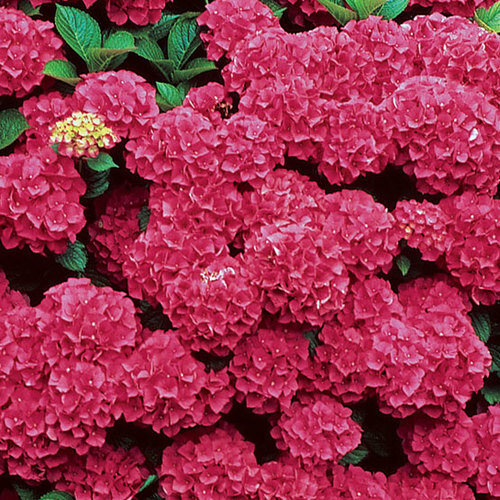 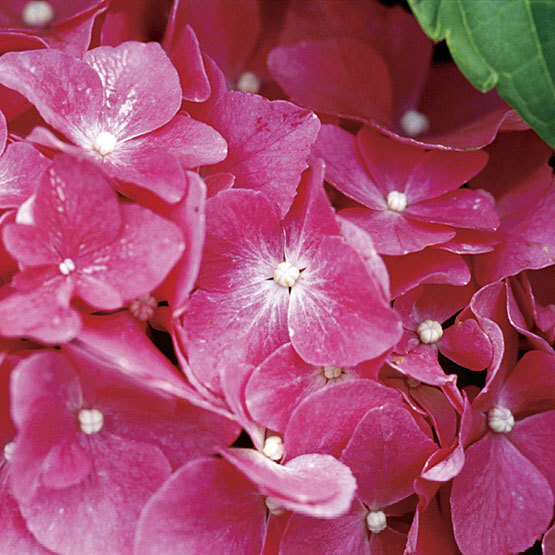 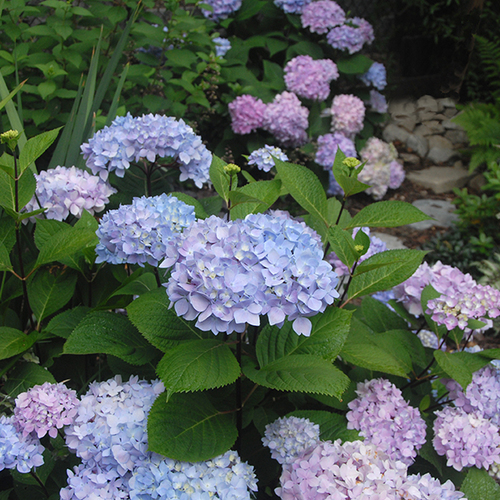 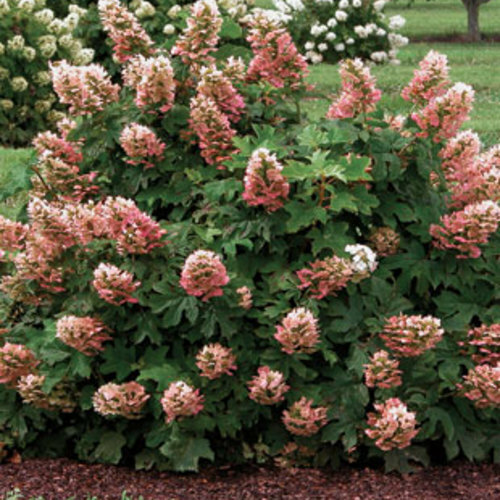 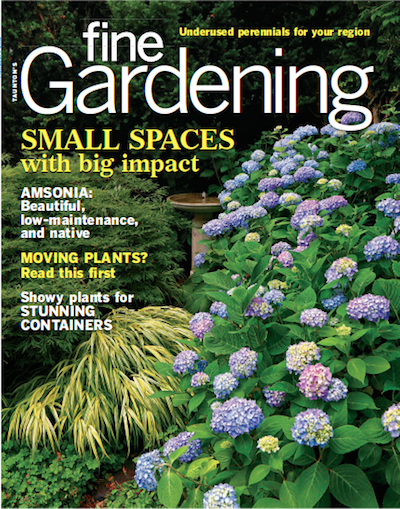 ‘Pia’ is a dwarf hydrangea, with globe-shaped flower heads made up of deep rose, 4-inch-wide flowers. 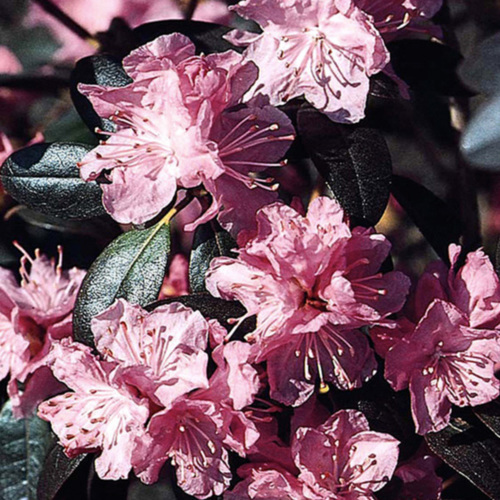 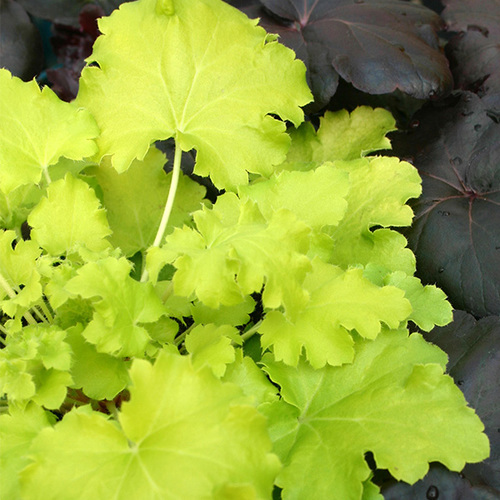 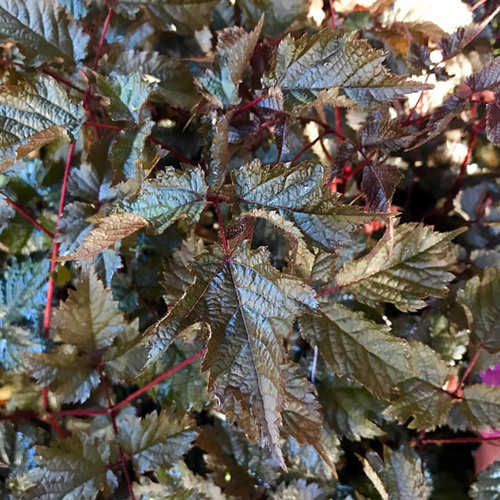 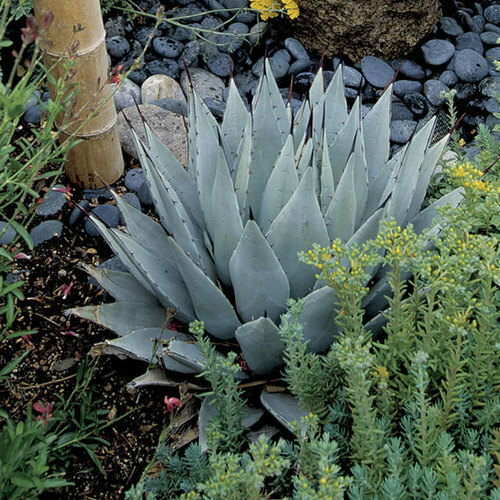 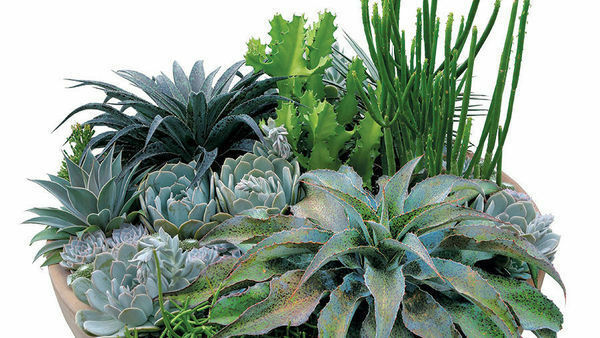 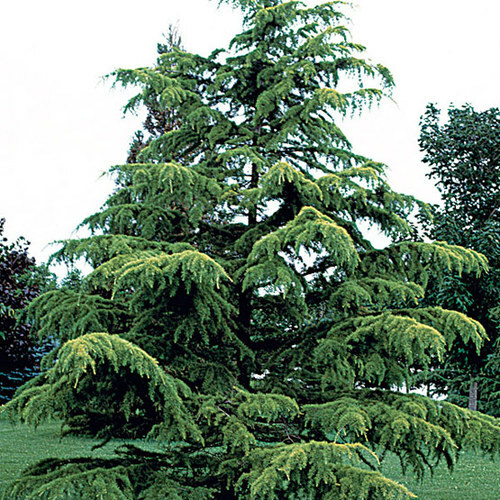 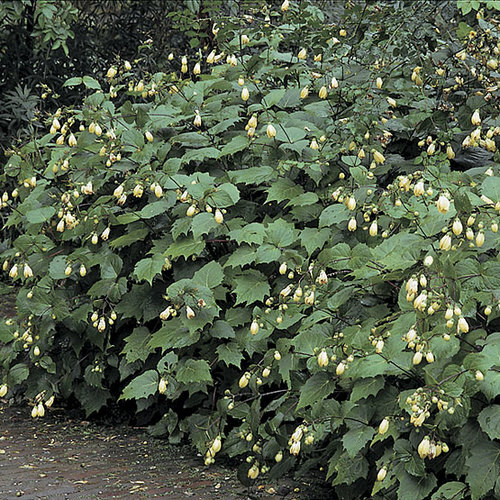 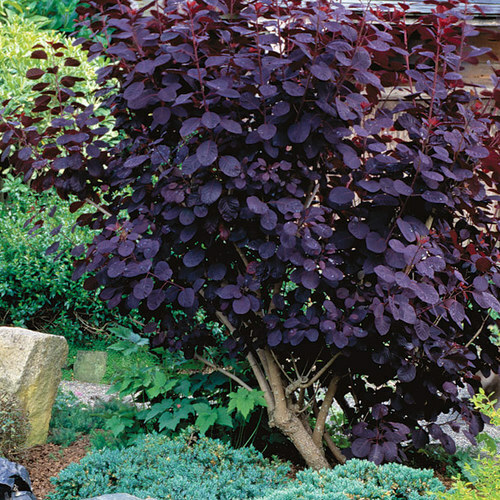 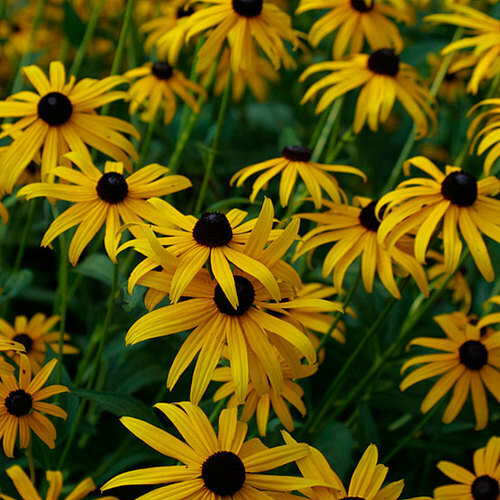 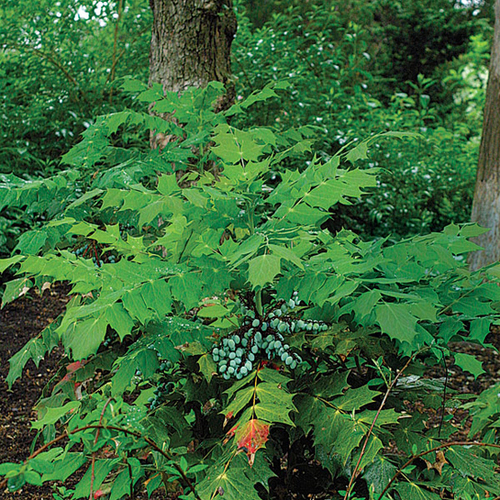 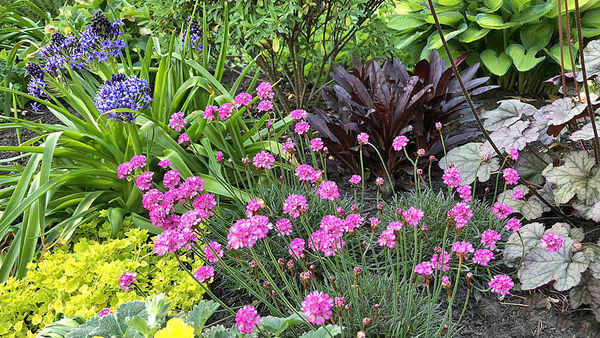 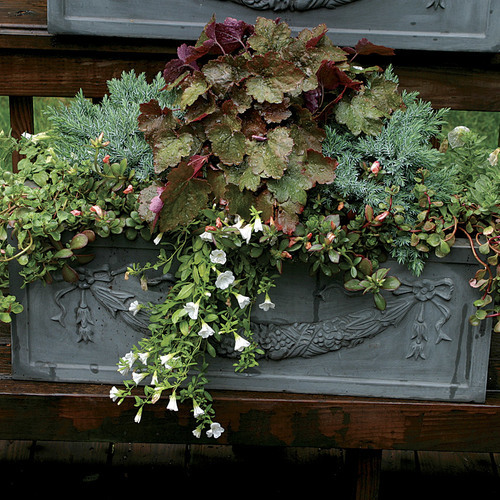 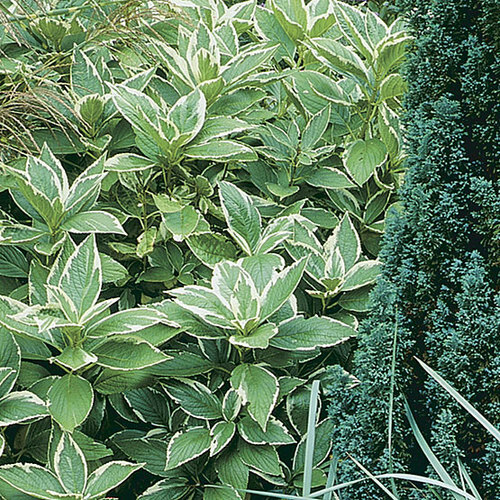 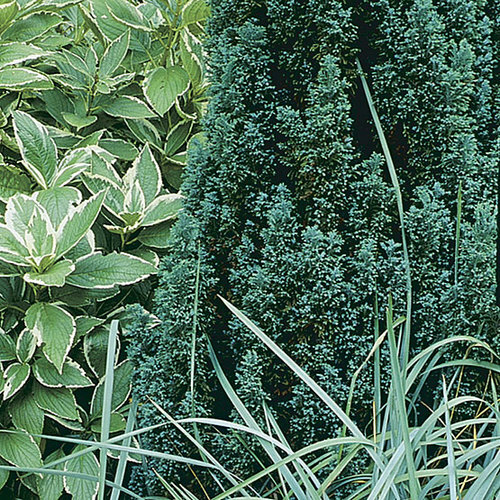 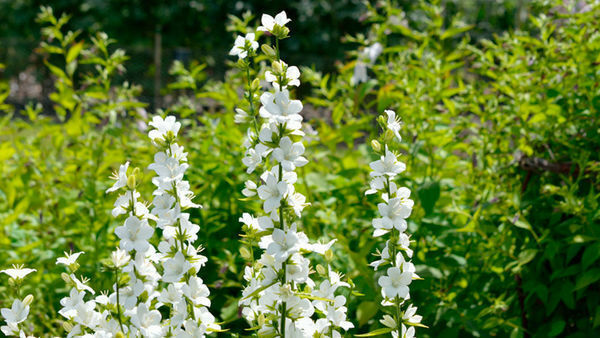 CareGrow in moist, but well-drained soil, in sun to partial shade. 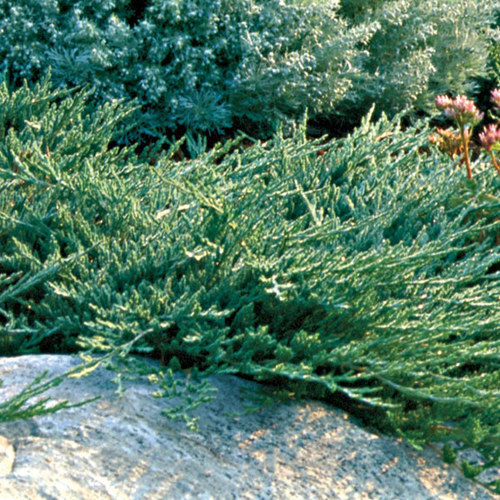 Provide shelter from drying winds. 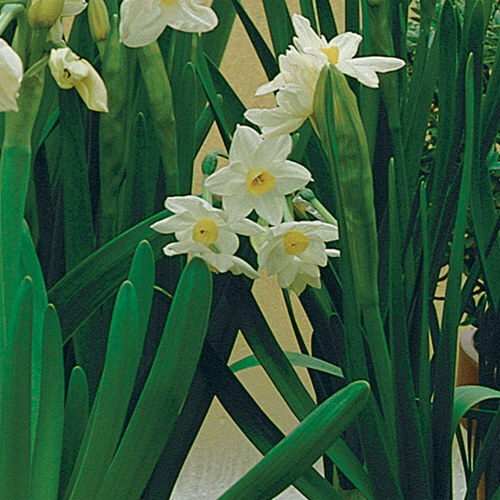 'Pia' flowers on the previous season's wood. 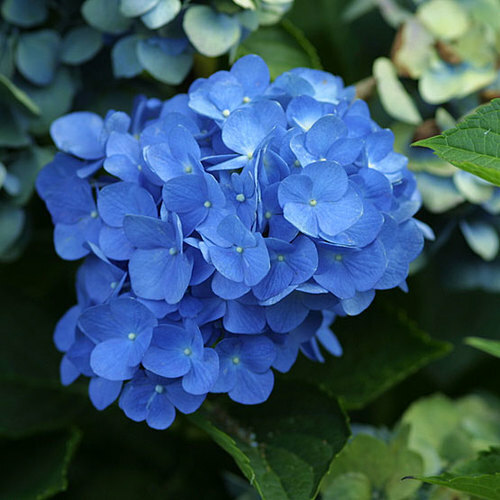 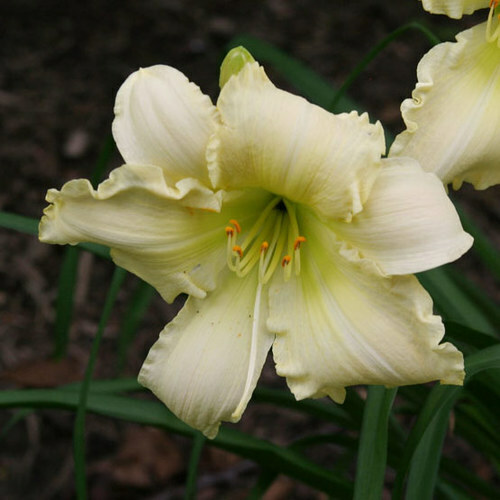 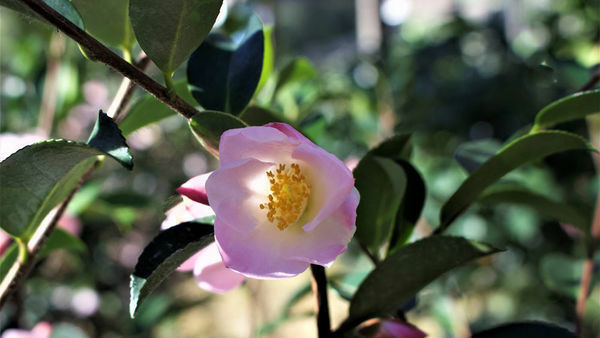 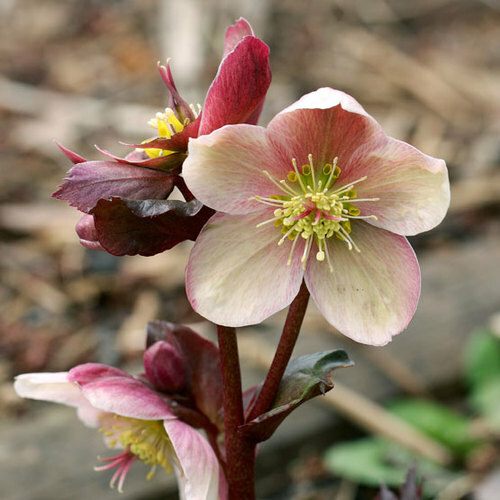 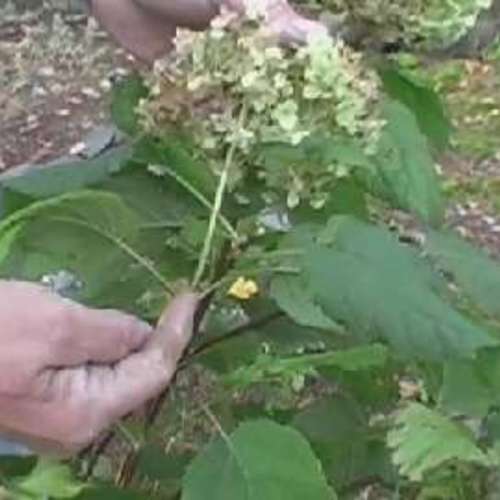 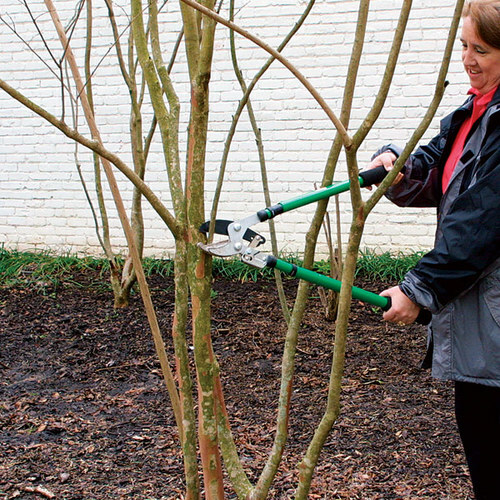 It can be maintained by cutting back just to the first pair of buds beneath the old flower in spring.